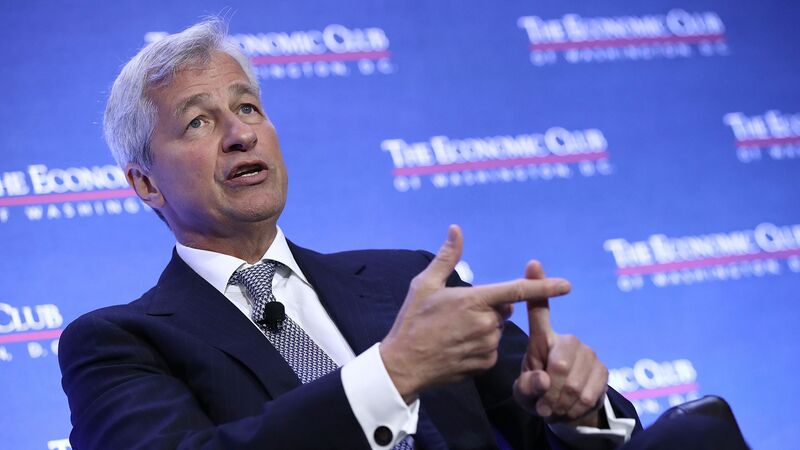 JP Morgan Chase CEO Jamie Dimon said that President Trump's advisers were wrong when they said there would be no retaliation to his tariffs, and that it's "possible" a trade war could undo gains in the economy, according to an interview with CNNMoney. Why it matters: Dimon is Wall Street's longest serving CEO and the chairman of the influential Business Roundtable. He agreed that the president has raised legitimate issues when it comes to China's unfair trade practices, but questioned Trump's tactics and the uncertainty of what the U.S. will do next.